Spacious 5 bedroom mid terrace property in Oxlease area with 5 double bedrooms. 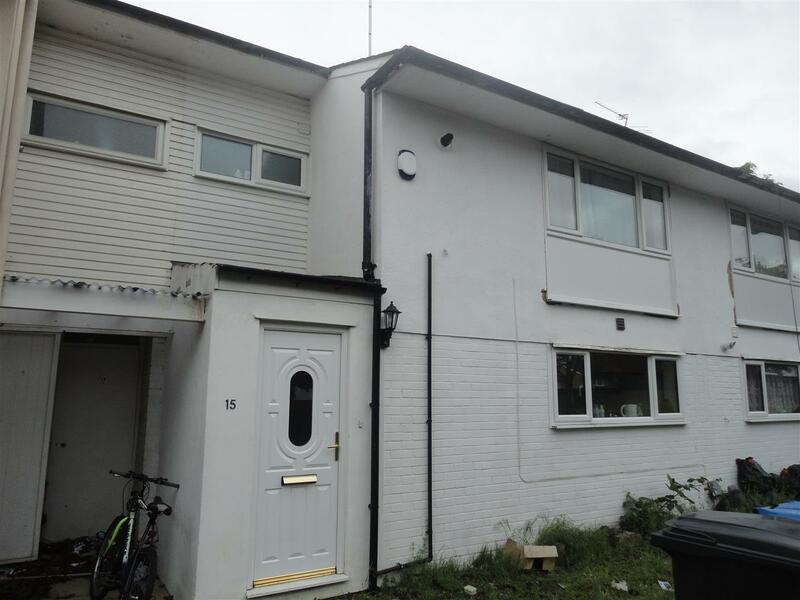 This recently redecorated property benefits from separate lounge leading to maintained garden area and a new high end kitchen fitted with gas hob, oven, washing machine, dryer, large free standing fridge & freezer, under counter freezer and tiled floors. Two bathrooms, one with electric shower and one with shower/bath. Also benefits from gas central heating and hot water on demand so will never run out. Viewings highly recommended. MOVE IN DATE FROM 14/09/2019. EPC Rating E. 11 or 12 Months contract.